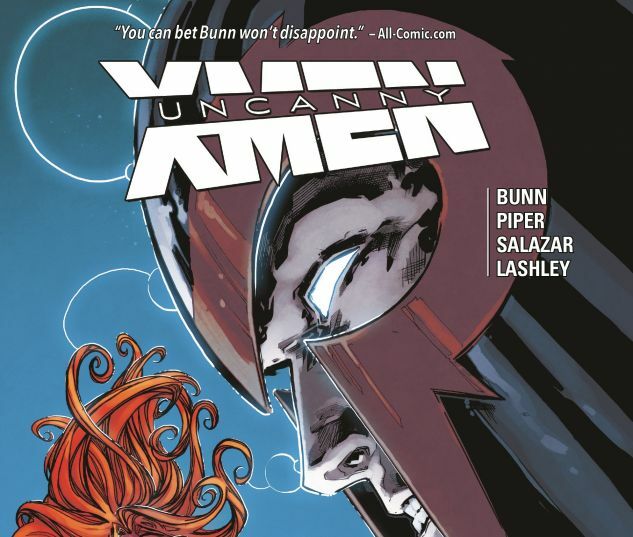 The X-Men confront the Inhumans in the most uncanny conflict of all! 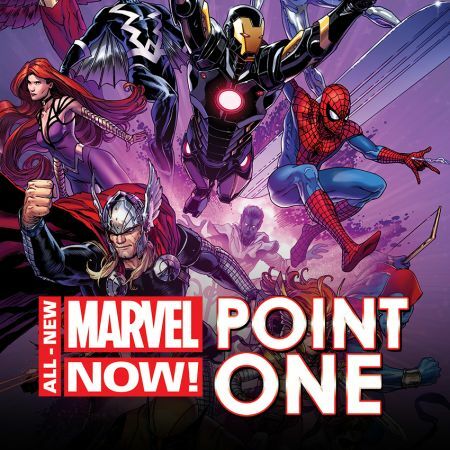 Since the discovery that the Terrigen Mist — the key to unlocking an Inhuman's hidden potential and powers — is lethal to mutants, the X-Men and Inhumans have been locked in a cold war. But now things are heating up, and about to boil over, as the X-Men are forced into drastic steps to ensure the future of their species! But when Magneto goes too far, what will be the repercussions of his dramatic actions when the battle ends? When she left his team, Psylocke vowed that if Magneto stepped out of line, she would end him. Is she about to make good on that promise? Plus: A dead X-Man returns, and so does Domino! 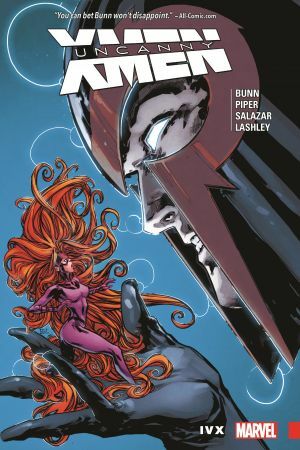 Collects Uncanny X-Men (2016) #16-19, Annual #1.